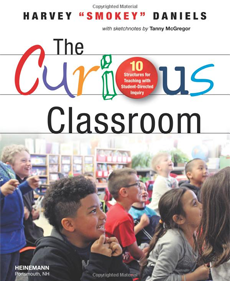 Successful inquiry isn’t simply sticking five kids together and telling them to research a topic. 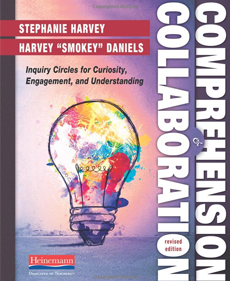 So Steph and Smokey share four kinds of inquiry units of increasing richness with all the teaching and planning resources you need. 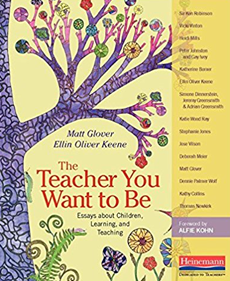 From preparing students for active learning and effective collaboration through assessment and evaluation, Comprehension & Collaboration, Revised Edition, gives you more of what teachers nationwide loved about the first edition. 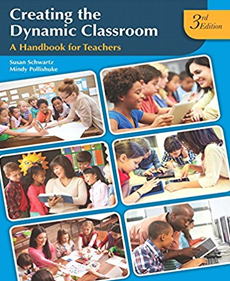 Creating the Dynamic Classroom is a comprehensive and practical hands-on resource for pre-service education students. 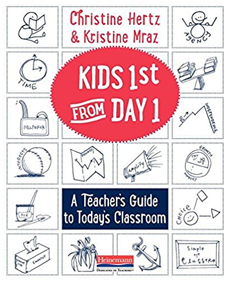 This resource covers introduction to teaching, classroom management, principles and best practices in a handbook format. 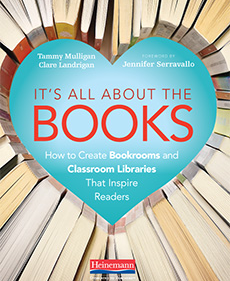 The new edition has an emphasis on creating an inclusive environment founded in teaching with a literacy-based approach.